Yamamoto: "My identity will always be with the rotary engine." Kenichi Yamamoto, the former Mazda Motor Corp. president and chairman who commercialized the rotary engine, died Dec. 20, outside Tokyo at age 95, according to reports. Yamamoto helped transform Mazda, which was known as Toyo Kogyo until 1984, from a small Japanese automaker to a global brand, first as an engineer, then as an executive. The former president started as a worker in a Toyo Kogyo factory in 1946, building transmissions after his home in Hiroshima was destroyed in World War II. Yamamoto rose through the ranks as pressure from the Japanese government to increase competitiveness in the global auto industry mounted. In 1961, he was charged with making the rotary engine -- a simplified, compact engine invented by German engineer Felix Wankel -- commercially viable. 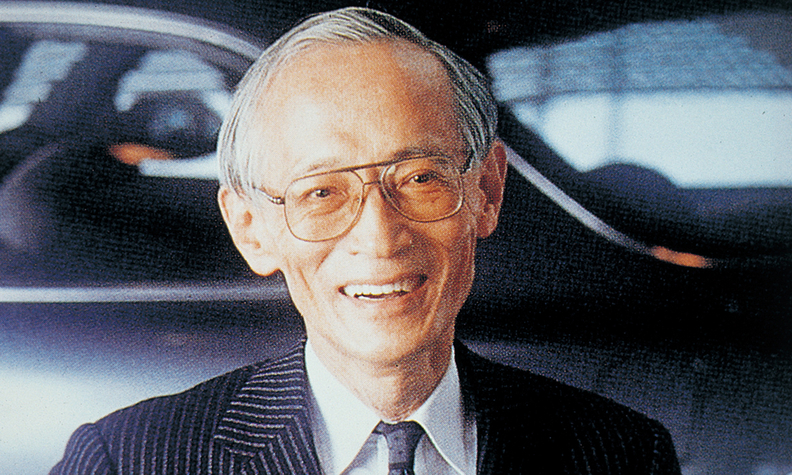 "We set our sights on working for the mother country's revival," Yamamoto told Automotive News in a 1995 interview. The engineer succeeded, and in 1963, the Cosmo, a sports car prototype with a rotary engine, debuted at the Tokyo Motor Show. Yamamoto then drove Toyo Kogyo President Tsunegi Matsuda across Japan for two weeks, showcasing the technology for dealerships and banks -- and making the case for the automaker's survival in a government-dictated industry. Yamamoto's collaboration with Wankel and other German engineers appealed to the Japanese government, which wanted to break into the international market. With state support, he and Toyo Kogyo were able to develop the rotary engine over the next 15 years, eventually introducing it to the U.S. in 1978 with the RX-7. "Rather than profit, we went after an identity and independence," Yamomoto told Automotive News in 1993. "More than 30 companies worked on the rotary engine initially. But Mazda was unique. We stuck to it with persistence. Why? Other companies considered the rotary a source of revenue and if there was no profit, they gave up." With the success of the rotary engine, Yamamoto continued his upward trajectory at Toyo Kogyo, eventually becoming president and chairman. 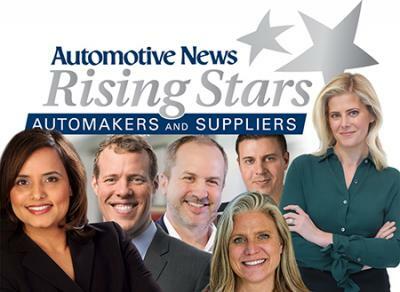 He broke ground on the automaker's first U.S. plant in Flat Rock, Mich., in 1985. He left his chairman role in 1993, becoming a senior adviser and eventually retiring in Japan. Mazda phased out the rotary engine in 2012, last used in the RX-8 sports car. Though the technology has been retired, the rotary engine, and Yamamoto's conviction to bring it to market, are forever tied to Mazda's legacy. He once said, "If you insist on one, yes, my identity will always be with the rotary engine."